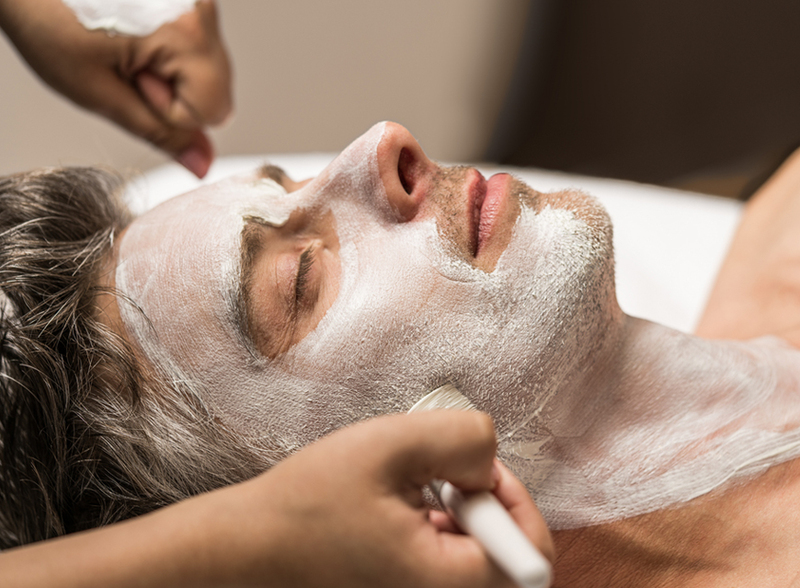 On the banks of the St. Lawrence River, Moment Spa Le Manoir Richelieu sends your body into a state of relaxation and well-being. Let yourself be drawn in by the quiet of your surroundings, and awaken your senses with our complete range of high-end massage therapies, spa facials and body care treatments. 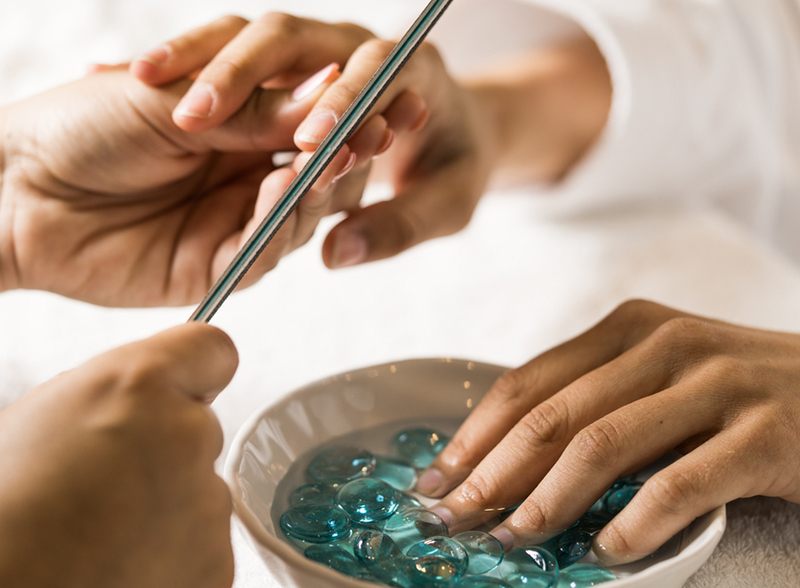 Entirely renovated in 2015, the comfort of Moment Spa Le Manoir Richelieu will encourage you to let go. 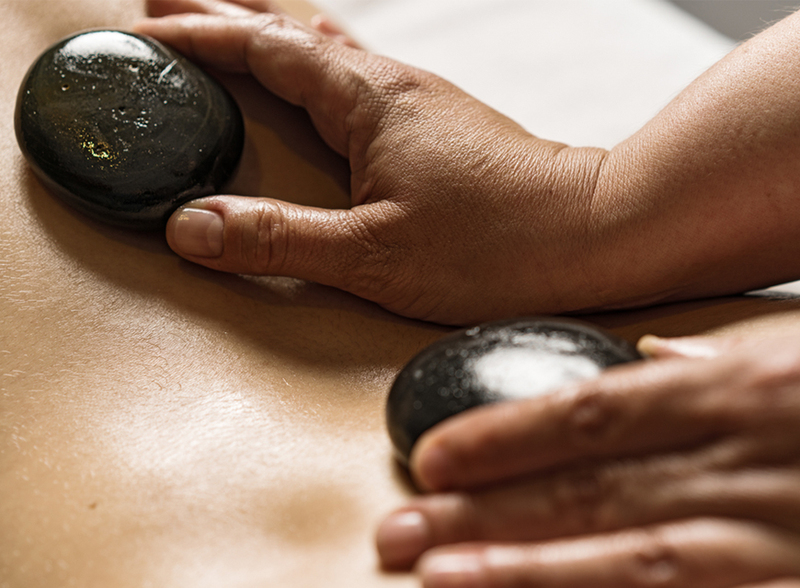 Awaken your senses with our range of massage therapies, spa facials and body care treatments. The refinement and charm of the Fairmont makes it an exceptional place, perfect for deep relaxation. In this idyllic setting, make the most of your proximity to nature and take a breath of fresh air. Breathe in, breathe out. In the middle of the mountains, the Manoir Richelieu is a haven of peace. 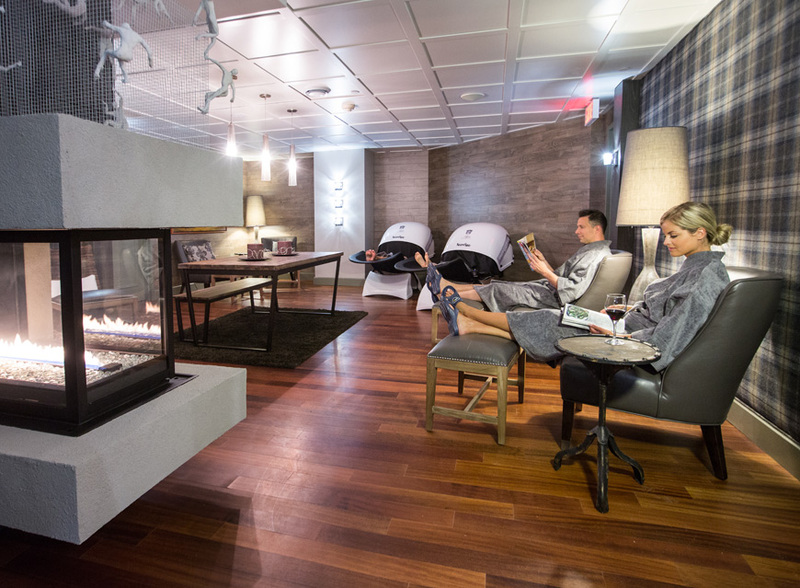 This five-star hotel, which combines luxury and comfort, will charm couples in search of serenity, as well as families looking for a ski and relaxation destination. 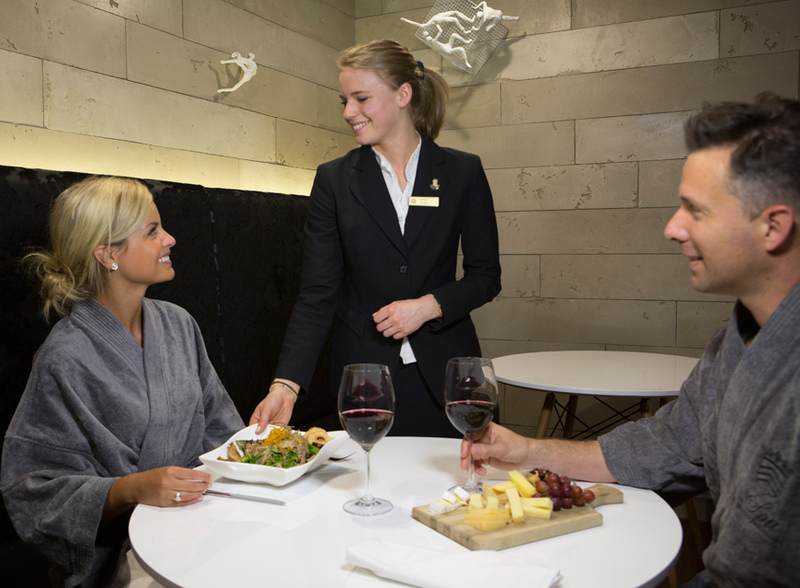 Enjoy the privileges of a high-end establishment. 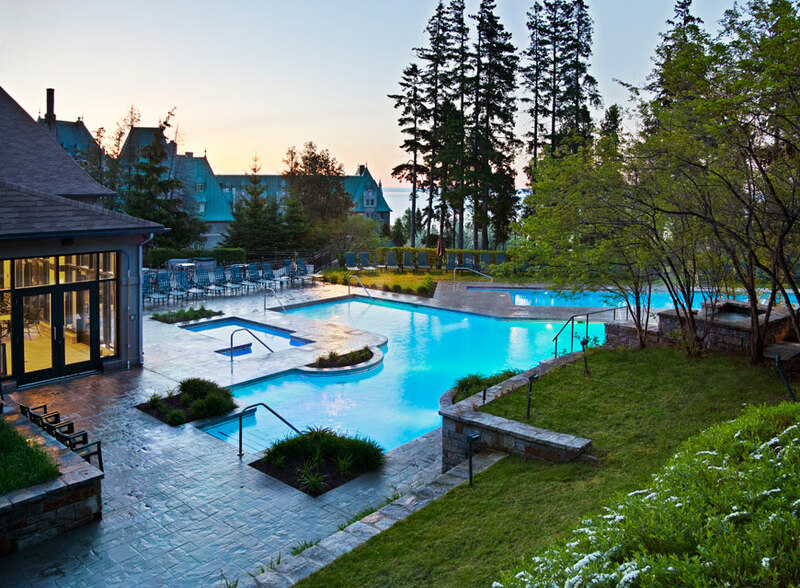 During your visit, with the purchase of a spa package or 2+ hours of services, enjoy complimentary access to the pools, jacuzzis and sports centre at the Fairmont Le Manoir Richelieu. 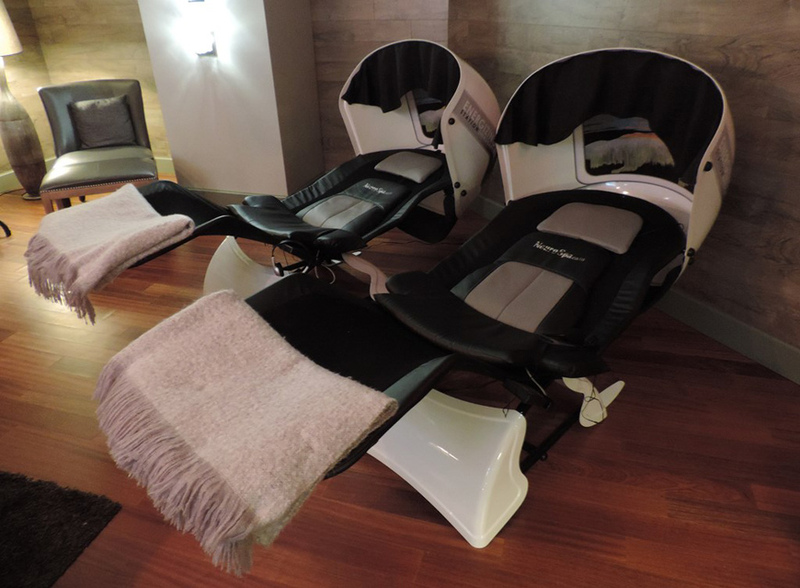 Prolong your experience with our multi-sensory NeuroSpa massage chairs and, at night, take advantage of the casino for a perfect end to your day of spa therapy. Take time for yourself. Well-being is within reach. 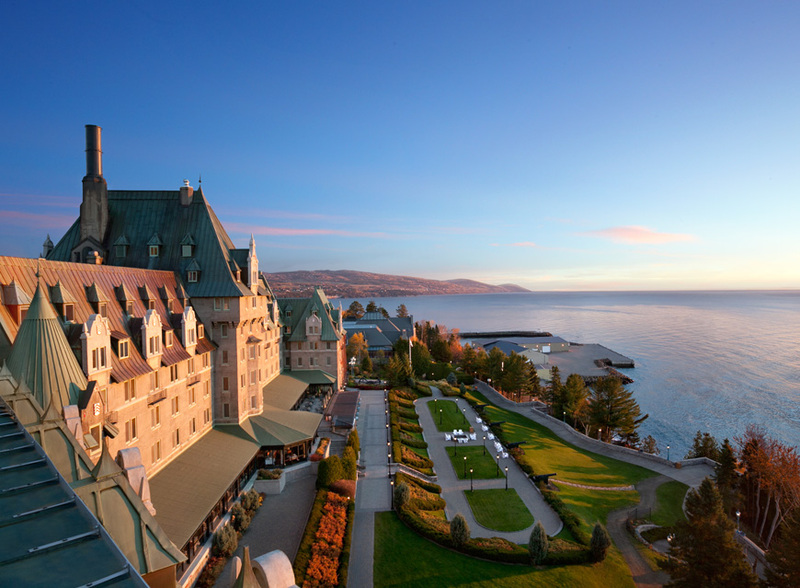 For more information on the hotel, visit the Fairmont Le Manoir Richelieu website. Moment Spa was awarded as a regional winner in the category Best Luxury Hotel Spa at the 2017 World Luxury Spa Awards. 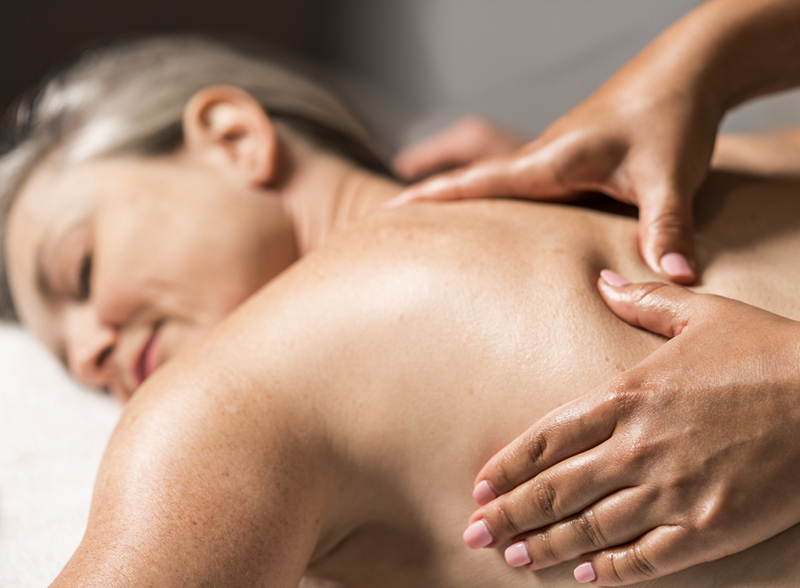 A deep tissue massage to relieve muscle pain and tensions that limit body motion. It will be of great help for people suffering from chronic muscle pain. From the top of the head to the tips of the toes, this massage uses slow, enveloping, and draining manoeuvres to please the weary traveller or simply to relieve accumulated tensions. The body is re-energized using forearm techniques in synergy with the soothing virtues of a bamboo, water lily and hibiscus massage oil. A light refreshing and moisturizing mist concludes this signature massage. 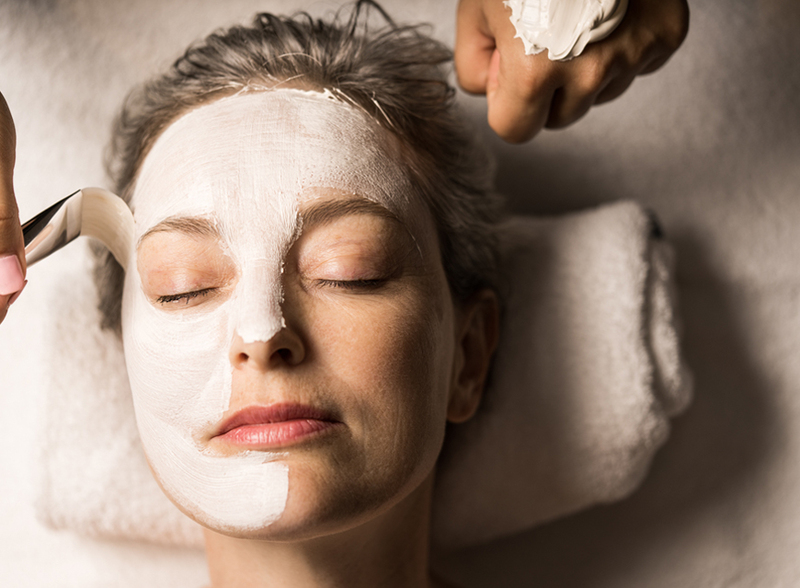 This is a list of our most popular treatments. Many other treatments are available. For more information, give us a call at 1-866-263-7477. 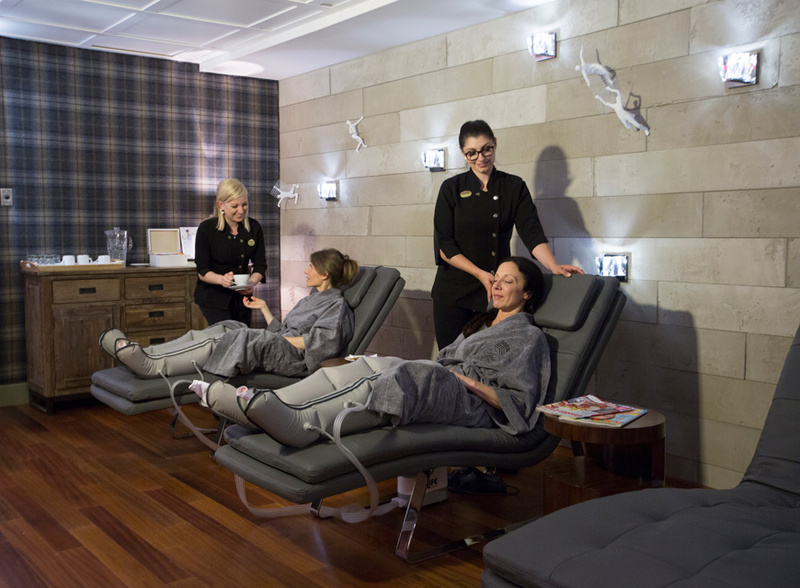 Valmont Signature Facial Treatment, Classic Pedicure, 1 bottle of Mavala Polish and Access to water facilities. 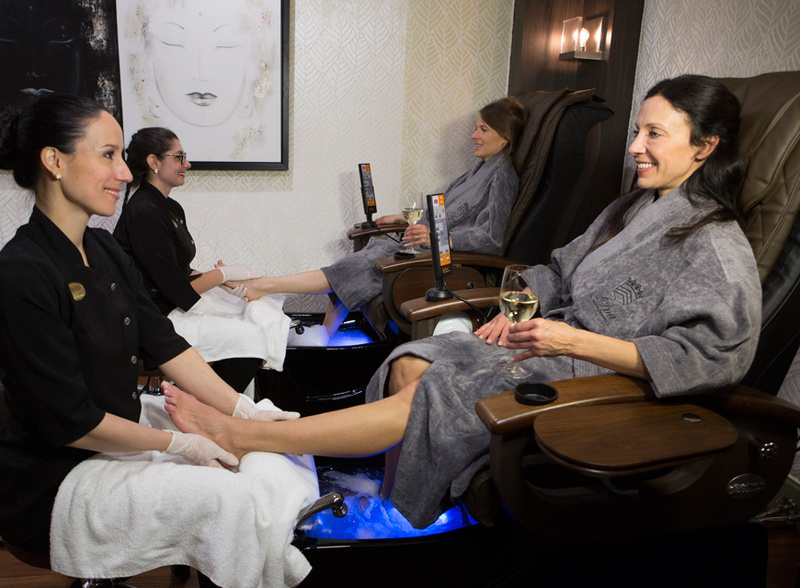 Pain-relieving thermal poultice, Warm Pebble Massage, Revitalizing Leg Break and Access to water facilities. Therapeutic Massage of 80 minutes, Revitalizing Leg Break and Access to water facilities. Relaxing Massage with special oils, Grapefruit Granita Exfoliation, Revitalizing Leg Break and Access to water facilities. Relaxation Massage of 80 minutes, Gentle Shea Butter Body Wrap, Revitalizing Leg Break and Access to water facilities. Sign up for our online communications so you will not miss out on our new products and exclusive promotions.